You are famous! That is too funny. I think you and your hair are pretty awesome. That’s how I found this site! 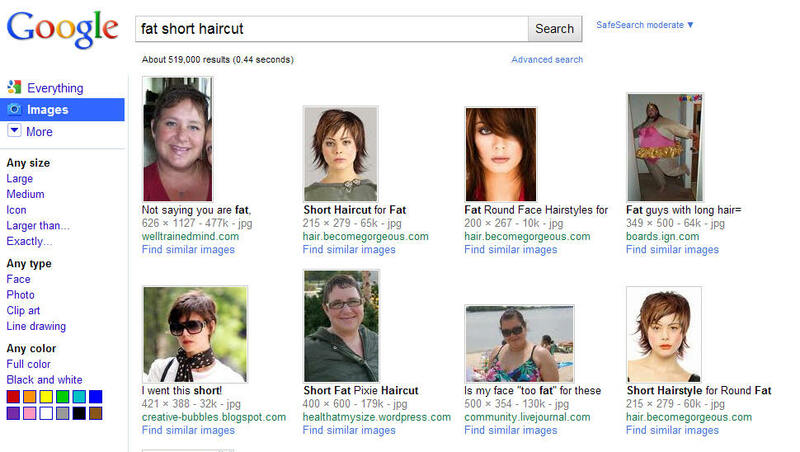 I googled “pixie haircut fat” lol I think it’s awesome. You’re the only one that showed up that isn’t bone skinny. I think I have enough courage now to go get mine cut….Im so nervous, lol.